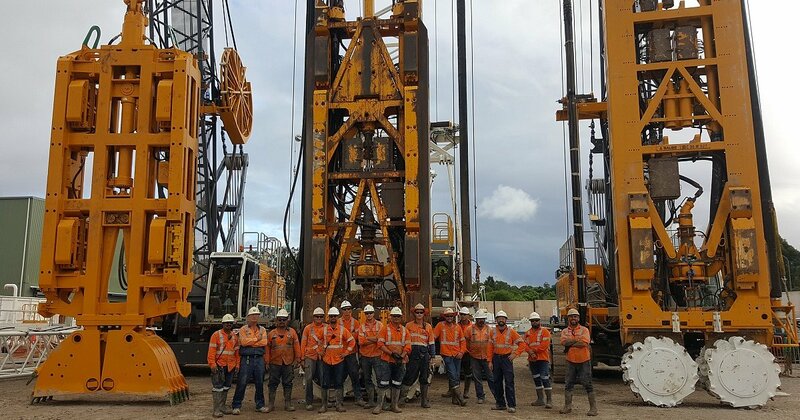 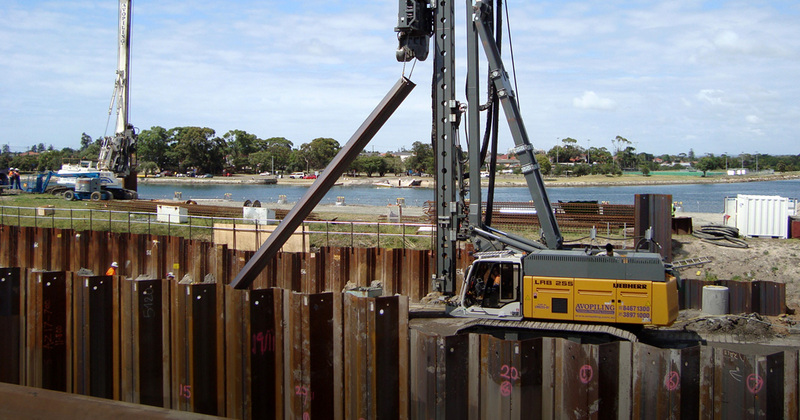 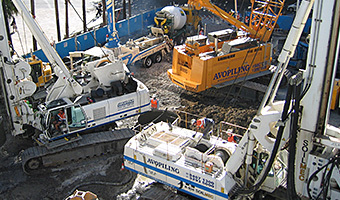 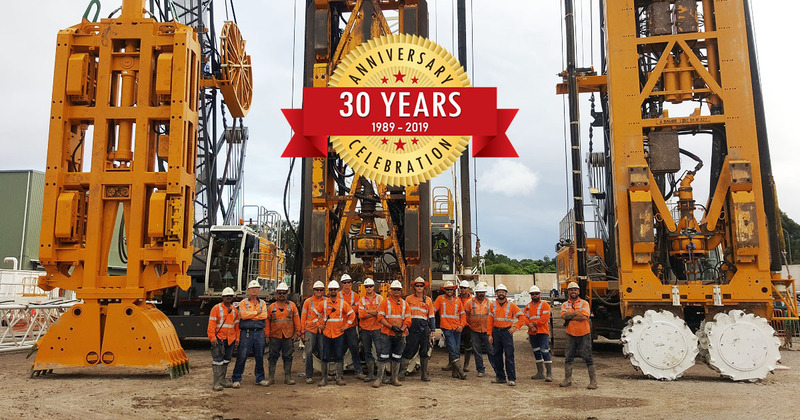 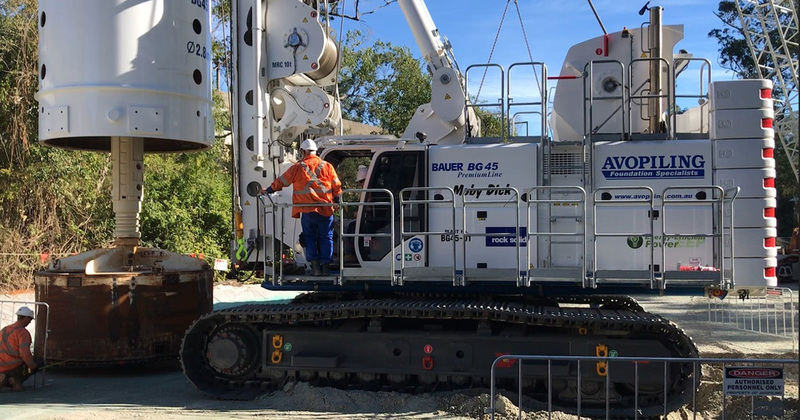 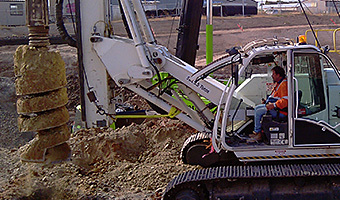 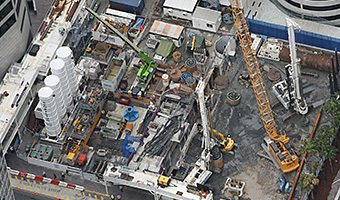 Avopiling is a market leader in providing Piling and foundation technology solutions to major civil infrastructure projects. 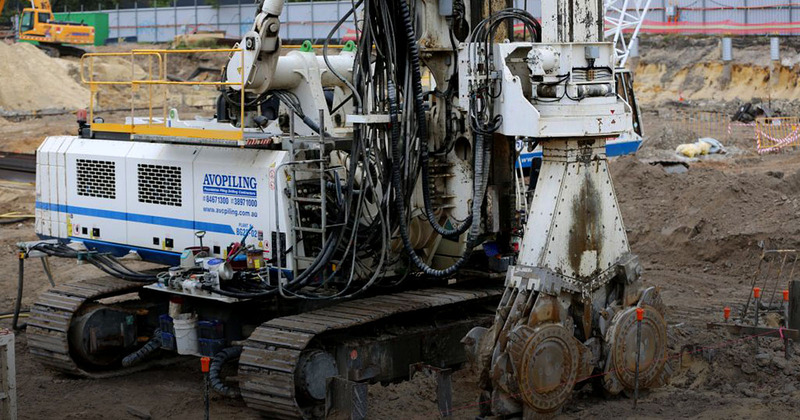 Avopiling is fully supported by some of the worlds best known drilling rig manufacturers. 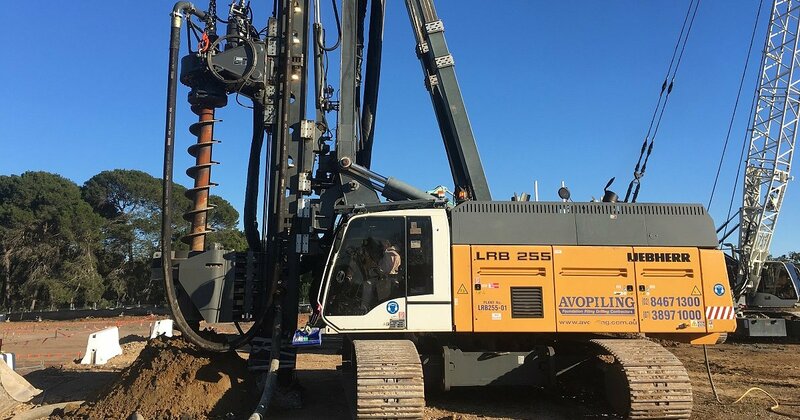 Avopiling undertakes a broad range of projects throughout Australia from major civil engineering projects to smaller complex specialist works.